Looking for extra storage? Check our coffee table with an added shelf. 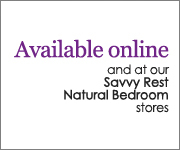 Select one of our zero-VOC finishes. A natural hardwood table for any living space. 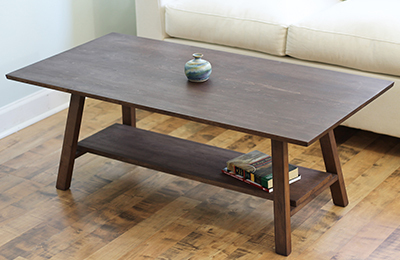 Made in Central Virginia, our minimalist rectangular coffee table is the perfect addition to any stylish home. With its sleek lines and modern design, this table adds stunning simplicity to the living room. Make sure to use a coaster on this beauty—it deserves respect. 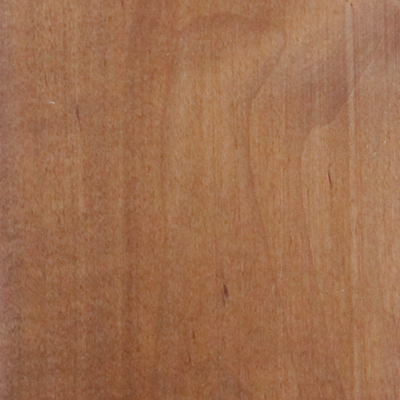 Traditional mortise-and-tenon joinery is used for optimal strength and durability. 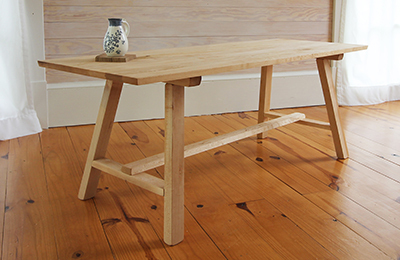 This natural wood coffee table is made exclusively with sustainably-sourced maple. linseed oil, cedar, mahogany, walnut, or unfinished. Included hardware: 8 bolts and 1 hex key. 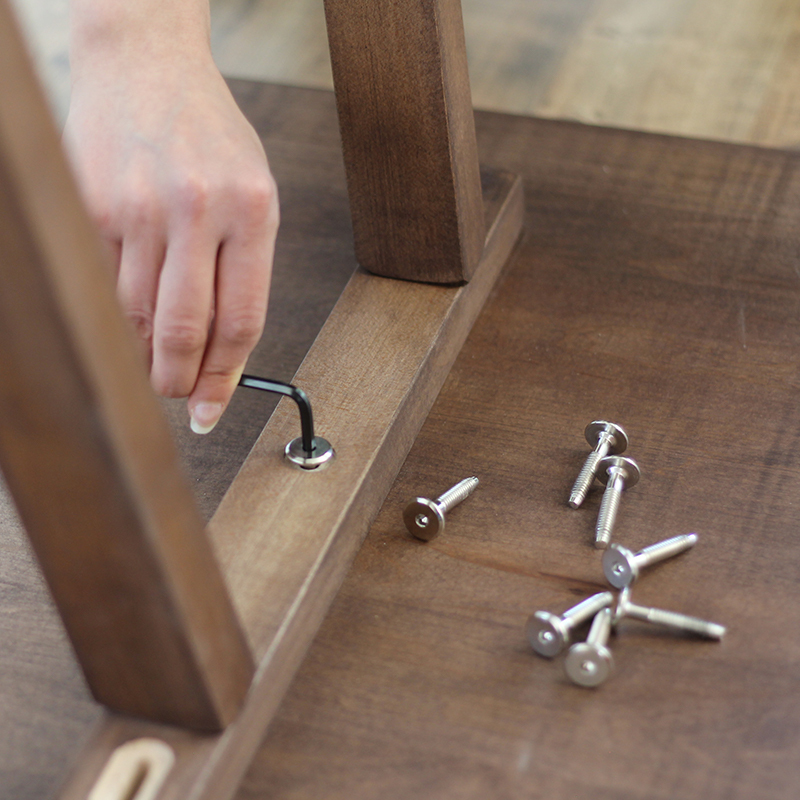 Simply align the pre-drilled holes and place the bolts. Because our coffee tables are made of solid maple, natural variations may occur. 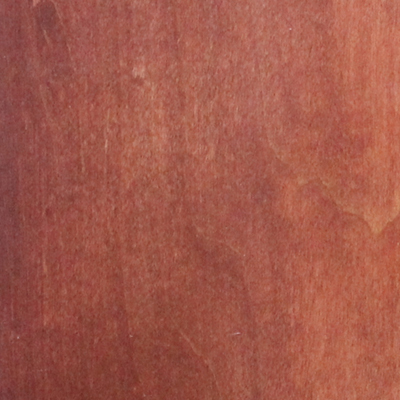 Humidity has the ability to expand solid wood. 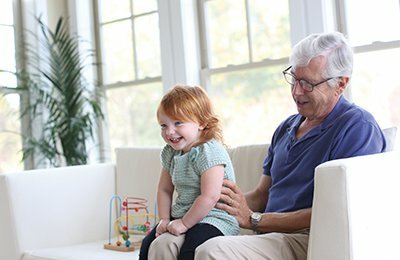 This is normal and will not negatively impact the structure or beauty of the furniture piece. Note: This item is shipped directly by FedEx, usually within 7 business days, regardless of stain option. 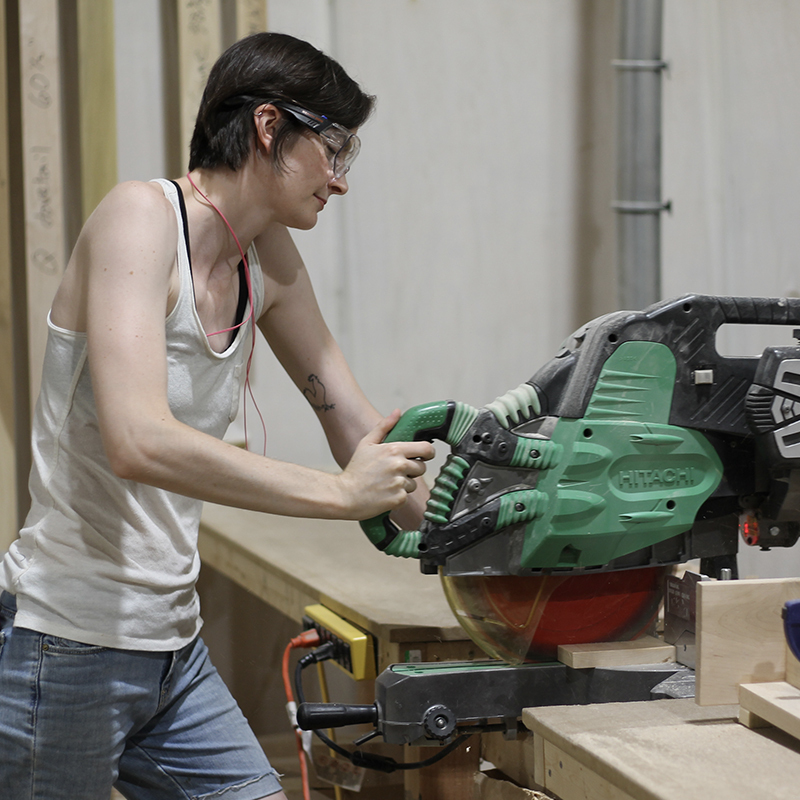 We use sustainably-sourced maple hardwood in our benches and coffee tables. 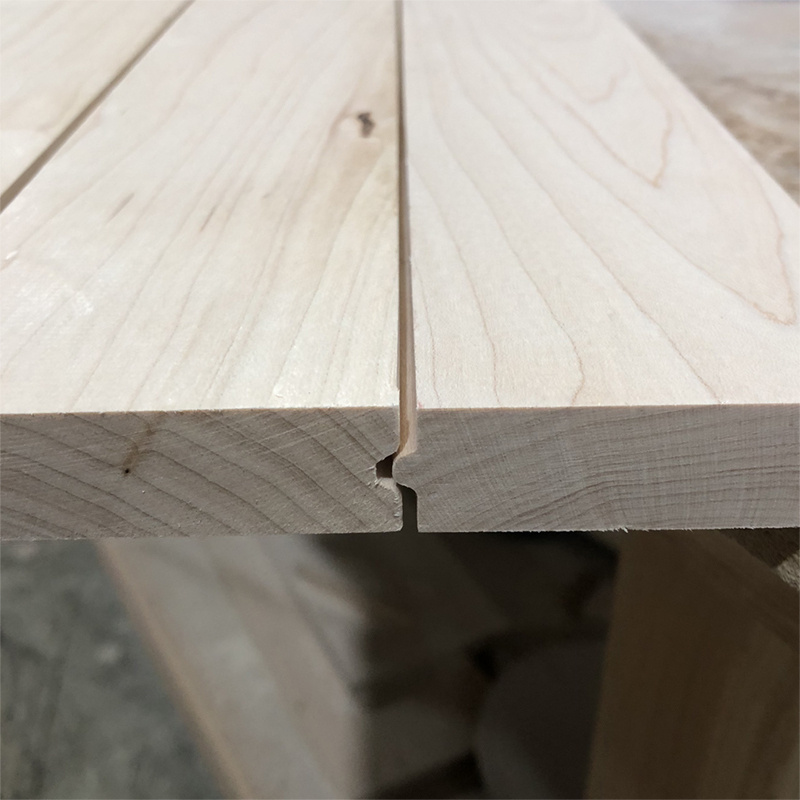 The wood is verified sustainable by Appalachian Hardwood Manufacturers, Inc.
We choose to use natural maple because it's strong and durable but also relatively light when compared to other wood, such as oak. 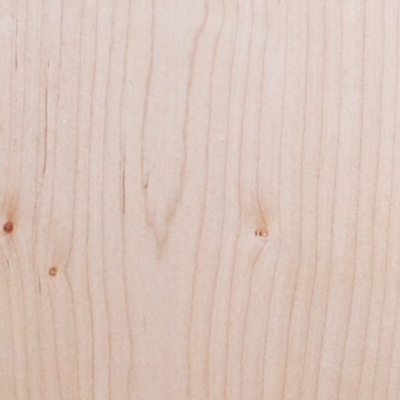 Maple is also aesthetically pleasing and looks perfect with just a simple coat of linseed oil. 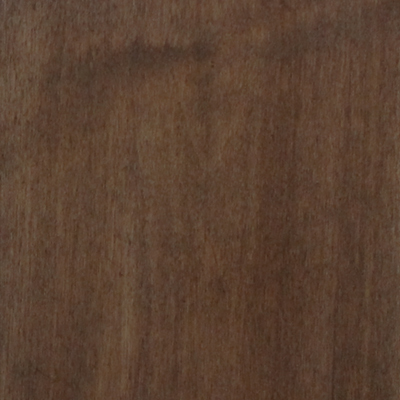 However, maple also takes on other stains beautifully, from lighter shades to the darker and dramatic hues. It’s important to us that our stains are safe for our customers as well as our woodworkers who are using them every day in our woodshop. This is why we’ve opted for zero-VOC stains. 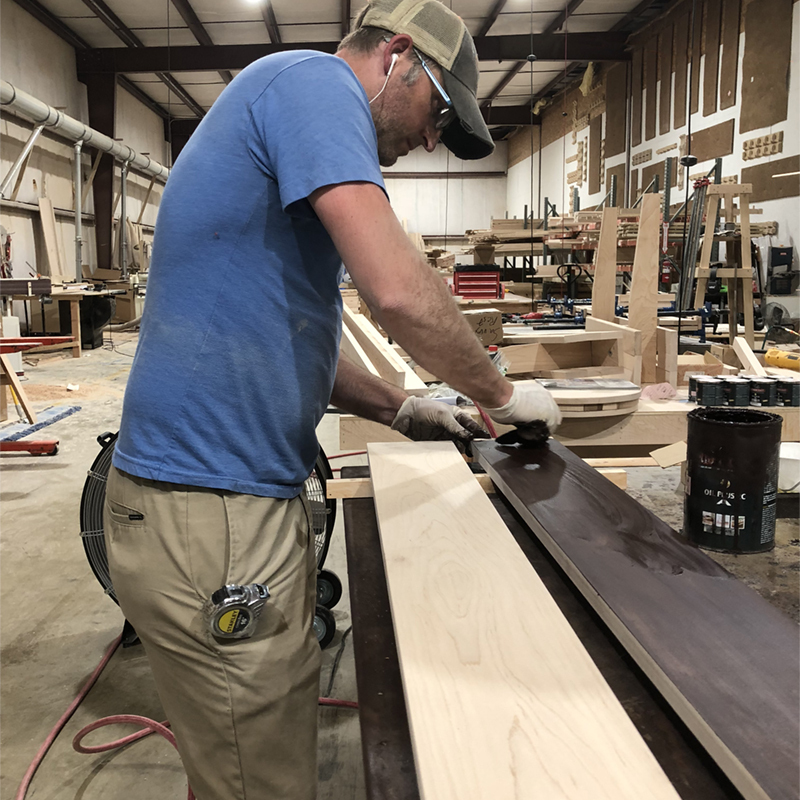 Our furniture is hand-built by our skilled woodworkers in Charlottesville, Virginia with traditional mortise-and-tenon joinery. We believe a piece should be visually appealing while still serving a purpose. The "A" design for the legs adds both stability and character while the option of a shelf gives the table or bench extra storage and organizational space. This sleek and sophisticated solid hardwood coffee table comes with an added lower shelf. The added shelf to our all solid hardwood bench is a beautiful yet useful feature. 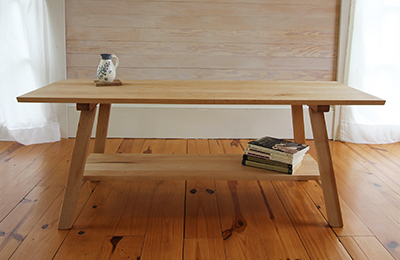 This all solid hardwood bench is made of sustainably-sourced maple. This natural two-person loveseat is perfect in a family room, yet its simple elegance will highlight any formal decor.